Every month for the past eleven years, LA's literary scene has invaded the intimate Hotel Café—renowned for featuring musical up-and-comers—for a night of music, short fiction, personal essays, poetry and spoken word. 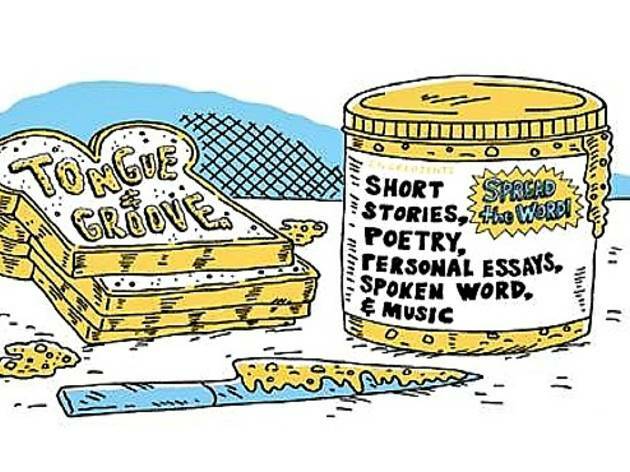 Hosted by producer Conrad Romo, Tongue & Groove presents work from published and unpublished writers to create what is described as a literary variety show. 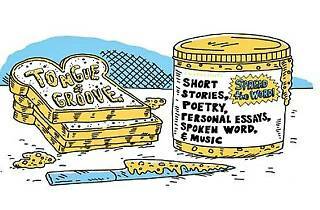 This month, Tongue & Groove will host two events—one at the Hotel Cafe on Sept 21 and an additional show at The Continental Room in Fullerton (115 W Santa Fe Ave) the following Sunday.